Every new visual medium needs time to evolve and create its own language. Since its inception in 2010, Instagram has developed over time into something more significant than a platform for sharing images of cappuccinos, and selfies. 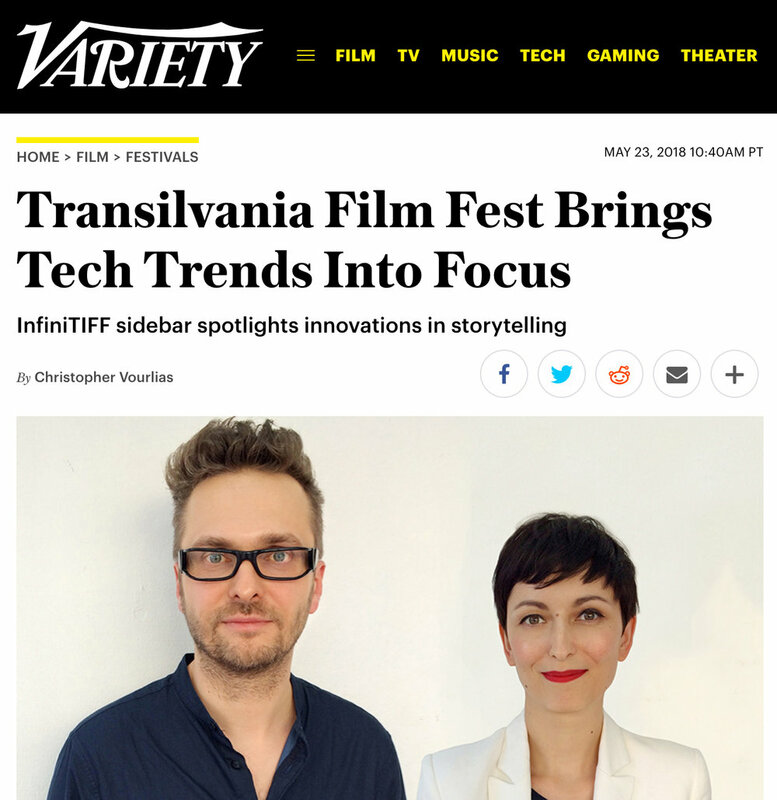 It has become a narrative tool for a new wave of filmmakers and storytellers, a platform for unique and complex stories that take advantage of the app’s possibilities and limitations. How can we utilize medium which is both a tool for production and distribution and the largest visual social media platform? During 4-day workshop we introduce narrative methods and strategies in a much broader sense than just using “Instagram Stories”. We teach an innovative and creative approach to Instagram and crafting storytelling projects. Fictitious, documentary, journalist, poetic, surreal, musical…always compelling and interactive. The goal of every participant of the workshop is to create a finished project. From generating an idea, through development to a public premiere the last day of the workshop.